A wonderful ancient farm conversion to 3-holiday cottages and manor house each with individual character. Within a courtyard setting with sun terrace, pool with diving board and Jacuzzi. Home from home, a spacious holiday villa for your group of up to 28 people. 4 Star fully-equipped French manor house with annex, heated swimming pools and hot tub. Near Carcassonne and the Pyrenees. 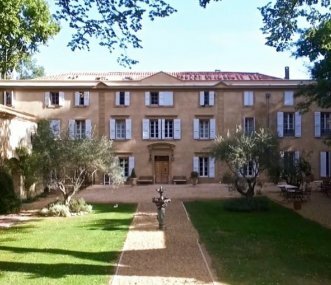 Chateau Rieutort is a stunning wine domain with a 2,5ha park and two swimming pools. Able to accommodate up to 60 guests, it is the ideal place for a family/group holiday or celebrations and weddings.